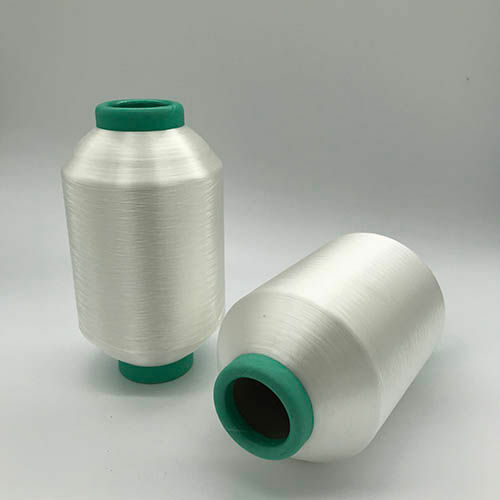 Our company is on a pursuit of an exceptional quality supplier of Nylon Low Melt Yarn. Require Nylon Low Melt Yarn with melting point 110 degree. We want these raw white yarn in count of 150D/48F and 150D/24F. Will use for making carpet yarn. 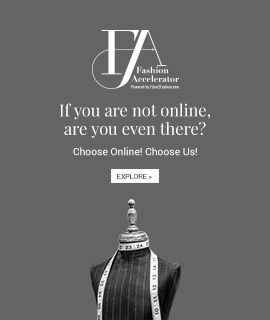 Want to purchase from Malaysia, China, Vietnam or other countries.